Another week, another lost opportunity for Wisconsin to move forward on energy self-sufficiency, job creation, and conserving natural resources. Back in February 2013, RENEW Wisconsin, along with 89 supporters, submitted a petition to the Public Service Commission to revisit highly technical "interconnection rules," also known as PSC 119. RENEW and its supporters wanted to streamline these processes, add consistency across utility territories, and reduce costs. RENEW’s work was part of a collaborative effort under a Department of Energy “SunShot” grant. 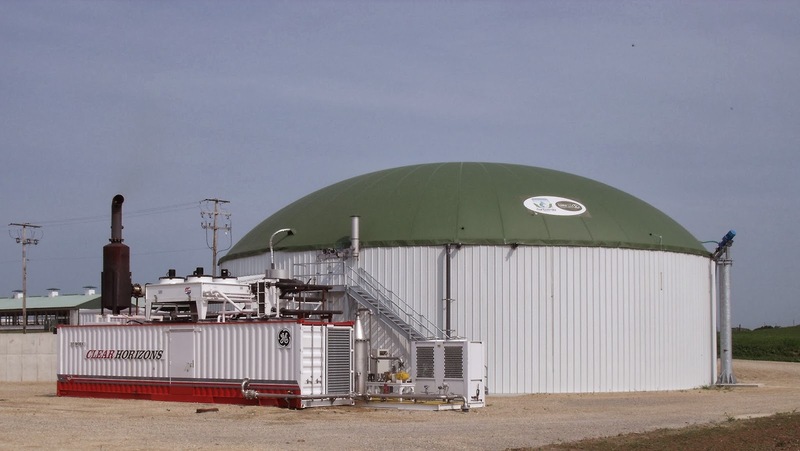 One potential biodigester project was told that the cost of interconnection would be nearly $750,000. This exorbitant price quote effectively killed the project. 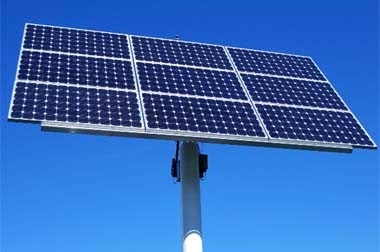 In addition, many utilities nationally are removing the need to include an external disconnect switch for residential and small-scale renewable energy systems, such as a solar installation on a typical home. This would save project costs and help customers make the decision to purchase these types of systems. Wisconsin’s interconnection rules were last updated in 2004. Since then, the federal government issued a “best practices” document in 2006, and a national organization called the Interstate Renewable Energy Council has also recently issued best practices and model interconnection procedures for states to adopt. In short: the timing was right, the resources were available, and a broad cross-section of supporters were lined up in support of the effort. Unfortunately, this is another lost opportunity to move Wisconsin forward. Read the PSC's order and Commissioner Eric Callisto's dissent (starting on page 5) here. Additional background information: Interconnection rules governs how small solar, wind, and biodigester renewable energy systems are connected to the grid to ensure safety and reliability of the entire grid and utility employees working on electrical lines. These rules also offer assurance to potential customer-generators that their systems will be reviewed under a standardized framework which sets forth reasonable timelines for application review and decision-making. RENEW’s Summer Policy Intern, Rikaela Greane, prepared a more comprehensive article on the background of interconnection for our July Member newsletter.